Capital: George Town (pop. 27,704; 2010 census). Nationality: Noun and adjective — Caymanian(s). Annual population growth rate (2010 est. ): -2.3%. Education: Years compulsory: to age 16. Literacy (age 15 and over) — 98%. Health: Infant mortality rate (2008): 7.1/1,000. Life expectancy — males 77.68 years; females 83 years. Work force (2010 est. ): 35,859. Constitution: 2009; called the Cayman Islands Constitution Order 2009. The previous constitution was adopted in 1972 and modified in 1994. Branches: Executive: Governor and Governor-in-Cabinet (representing British monarch), Cabinet. Legislative — unicameral Legislative Assembly (15 elected, three appointed members). Judicial — Summary Court, Grand Court, Cayman Islands Court of Appeal, Her Majesty's Privy Council. Agriculture: Products: Minor production of vegetables and livestock, turtle farming, aquaculture. Industry: Types: tourism, banking, insurance, mutual funds, finance, and construction. Trade: Exports (2010 est. ): $13.2 million: turtle products, manufactured consumer goods. Major market — United States. Imports (2010 est.) — $822.5 million: machinery, manufactures, food, fuels, chemicals. Major suppliers — U.S., Jamaica, U.K., Netherlands Antilles, Japan. 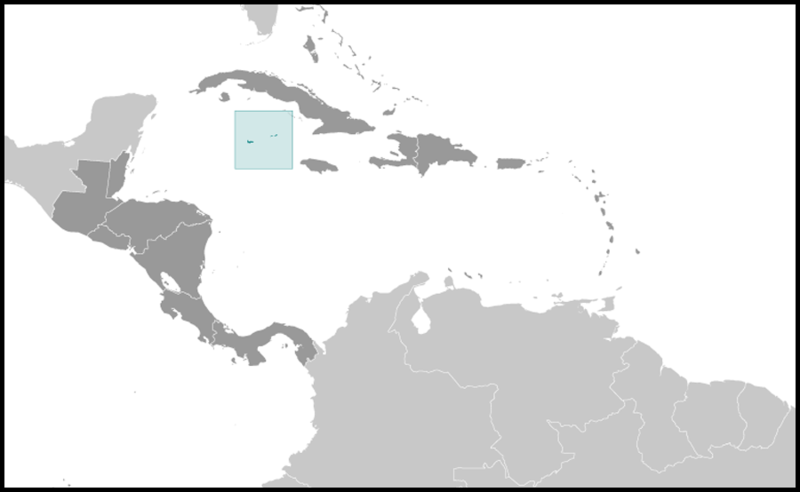 The Cayman Islands, initially administered as a dependency of Jamaica, became an independent colony in 1959; they now are a largely self-governing British Overseas Territory. The Cayman Islands' physical isolation under early British colonial rule allowed the development of an indigenous set of administrative and legal traditions, which were codified into a Constitution in 1959. Although still a British Overseas Territory, the islands today are self-governed in nearly all respects. The Constitution, or the Cayman Islands Constitution Order 2009, that governs the islands came into effect on November 6, 2009. 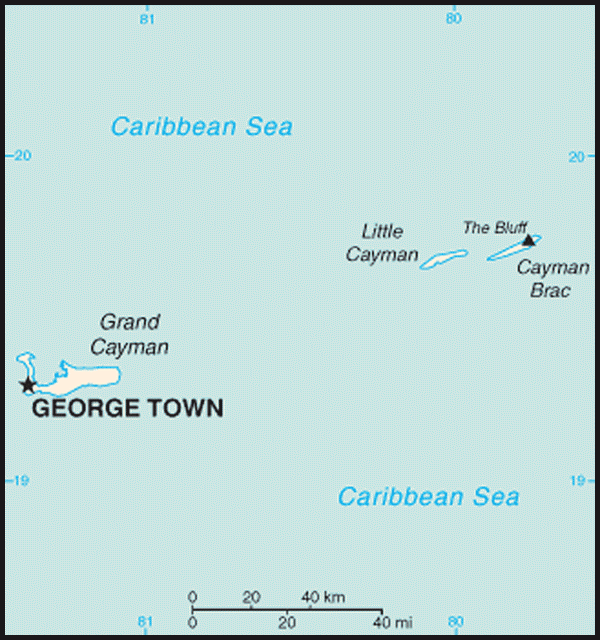 The Cayman Islands form a British Overseas Territory with a large measure of self-government. Under the 2009 Constitution, the islands are administered by a government that is headed by a Governor, a Legislative Assembly, and a Cabinet. The Governor is recruited from the U.K. Government Service, serves as the British government administrator, and retains responsibility for the civil service, defense, external affairs, and internal security. The Governor also chairs the Cabinet and appoints to the Cabinet the Chief Secretary, the Attorney General, and the Financial Secretary, while the Legislative Assembly elects the Cabinet's other five members. Unlike other Caribbean Overseas Territories there is no Chief Minister but a Premier (formerly called the Leader of Government Business). The Premier is an elected politician, while the Chief Secretary is the most senior civil servant. Currently, the Premier is also the Minister of Financial Services, Tourism, and Development. The Cayman Islands are represented in the United States by the United Kingdom Embassy (http://ukinusa.fco.gov.uk/en) at 3100 Massachusetts Avenue, Washington DC 20008; tel: 202-462-1340; fax: 202-898-4255.
International finance and tourism are considered the Cayman Islands' "twin pillars" of economic development. It is estimated that financial services represent 40% and tourism between 30%-40% of gross domestic product. The Cayman Islands economy suffered the effects of the 2009 global recession, which severely damaged the territory's financial sector. The government has sought new ways of retaining international businesses and their employees; in February 2010, Premier McKeeva Bush announced that the government would offer foreigners the opportunity to purchase permanent residency in the Cayman Islands for $1 million. Tourism to the Cayman Islands also took a hit due to the global recession, falling in 2009. 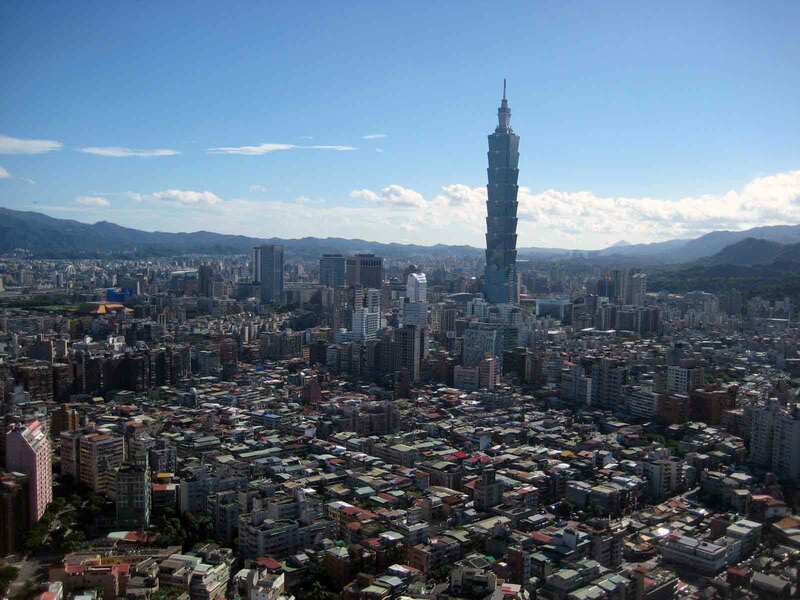 Tourism numbers increased in 2010, but they remained slightly below those of 2008. Although Caymanians enjoy one of the highest standards of living in the world, about 90% of the islands' food and consumer goods must be imported. The advent of modern transportation and telecommunications in the 1950s led to the emergence of international finance and tourism in the Cayman Islands. In 2004, there were more than 70,000 companies registered in the Cayman Islands, including 446 banks and trust companies. Forty of the world's largest banks are present in the Cayman Islands. Unspoiled beaches, duty-free shopping, scuba diving, and deep-sea fishing draw almost a million visitors to the islands each year. Although the United Kingdom (http://www.state.gov/p/eur/ci/uk/) is responsible for the Cayman Islands' defense and external affairs, important bilateral issues are often resolved by negotiations between the Cayman Government and foreign governments, including the United States. The Cayman Islands participates in international organizations such as the Caribbean Community (CARICOM), the Caribbean Development Bank (CDB), Interpol, and the International Olympic Committee (IOC). Despite close historic and political links to the U.K. and Jamaica, geography and the rise of tourism and international finance in the Cayman Islands' economy has made the United States its most important foreign economic partner. Following a dip in tourists from the United States after September 11, 2001, over 200,000 U.S. citizens traveled by air to the Cayman Islands in 2004; some 4,761 Americans were resident there as of 2005. The Cayman Islands are, however, part of the consular district administered by the U.S. Embassy (http://kingston.usembassy.gov/) in Kingston, Jamaica. Inquiries regarding visas to the U.S. or other consular matters should be directed to the consular section of the U.S. Embassy, 142 Old Hope Road, Kingston 6, Jamaica; tel: (876) 702-6000; fax: (876) 702-6001. There also is a U.S. consular agent in the Cayman Islands to assist in providing services for American citizens. Address: Unit 222, Mirco Center, North Sound Road, Georgetown, Grand Cayman; tel: (345) 945-8173; fax: (345) 945-8192. For after-hours emergencies call the U.S. Embassy in Kingston, Jamaica, tel: (876) 702-6000. The Consular Agency in Georgetown is open to the public: M-W-F 0730 to 1100 and T-Th 1200 to 1530. The office is closed on U.S. and Caymanian public holidays.